Hello my lovelies and welcome to my brand new post! It's hot in August around here but I am not giving up on providing you with some fashionable topics! What we are going to be checking out together today is a brand new online corner that I am sure all of you fashionistas will love. The store we will be talking about is called Stylebest but the exclusive brand I would love to show you today is Zanstyle at Stylebest. In this store you can find so many interesting items for both women and men. Zanstyle at Stylebest is a great place for you if you are a trend lover but you also love to keep it cool and casual. I picked out some of my favorite items for you my loves, but these are only some of many stylish products you can find in this store. Their design is very simplified but still fashionable, the prices are very affordable and the variety of products is quite big. 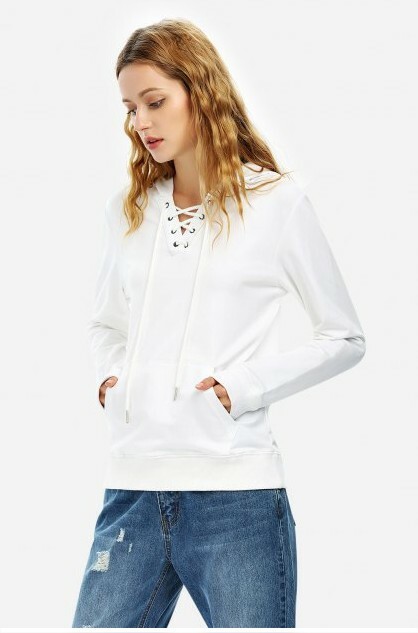 I just love the white lace up hoodie, it is such a classical piece, don't you think? My second favorite is this always trendy little black dress with a open shoulder twist. 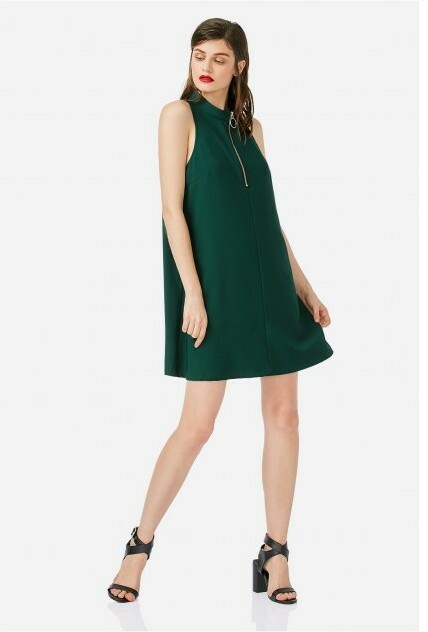 The third one is something a little bit more daring, an A line deep green short dress that is such a perfect piece for an evening out anytime and anywhere. What do you think about Zanstyle at Stylebest my lovelies? Let me know and feel free to share your thoughts in comments!